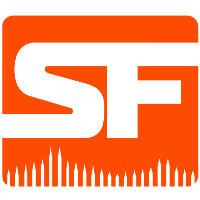 San Francisco Shock	 San Francisco Shock OWL Rank #2 ChoiHyoBin Choi Hyo-Bin (최효빈) off tank Viol2t Park Min-ki flex support sinatraa Jay Won dps Rascal Kim Dong-jun (김동준) dps super Matthew DeLisi tank Moth Grant Espe support analyst Harsha	has announced his departure from the team. He is the last of the team's original coaching staff to leave the organization. I've recently left SF Shock to pursue new opportunities and am now LFT for coaching positions in S2. I appreciate everything that the org gave me and wish both the players and staff the best for the upcoming year. They are family and I hope we always remain close. Harsha was one of three staff members signed to the Shock prior to the beginning of the season, joining with Sephy	and LegitRc	. While Sephy and Legitrc both left the team during the season, Harsha remained. By the end of the season, he was coaching alongside NineK	, junkbuck	and head coach Crusty	. The San Francisco Shock was the first organization he was coach of. Before joining the team, he served as a writer and analyst for over.gg, as well as acting as a host or co-host on multiple podcasts. I enjoyed the year with the team and even though we didn’t end up where we hoped, the steady improvement just proves that Shock’s future is bright. 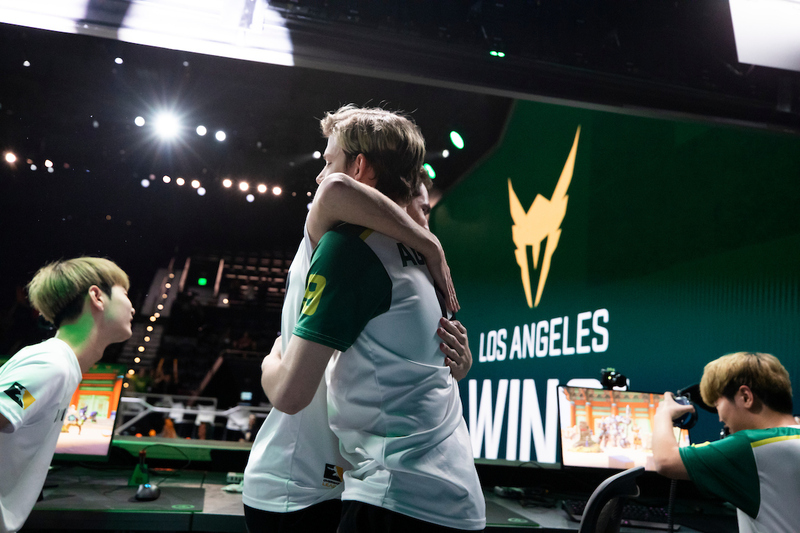 I wish all the players and staff only the best and want to thank Crusty especially for being a great mentor and even better friend. Three coaches and nine players remain with the Shock. While the team can currently hire new members to its staff and make trades, the franchise cannot sign any free agents to its team until October 8. Hope he finds a team, but also hoping for some off-season podcasts. 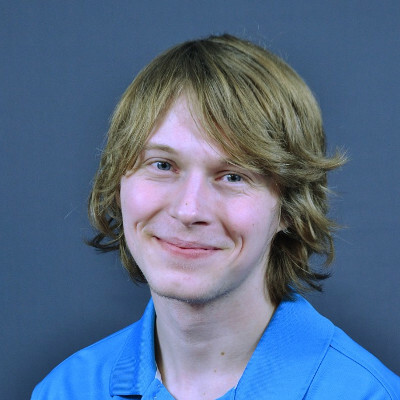 I hope he has time to show up on ToTH again with bren and sideshow :) Need more ghost pepper eating.